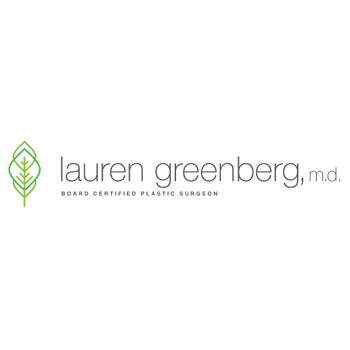 Dr. Lauren Greenberg is a board-certified Cosmetic Plastic Surgeon that practices in Palo Alto, CA. 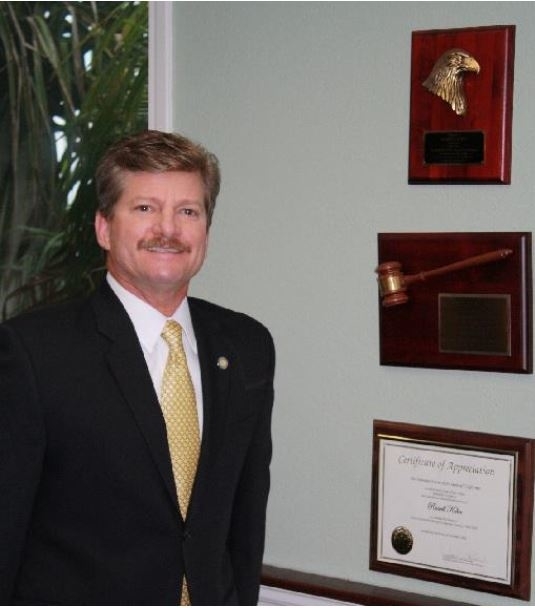 Offering a range of cosmetic procedures, Dr. Greenberg takes pride in helping her patients reach their goals. She especially enjoys helping mother regain their pre-pregnancy figures with custom tailored Mommy Makeovers. To learn more about Dr. Greenberg and how she can change your life, please visit our website.